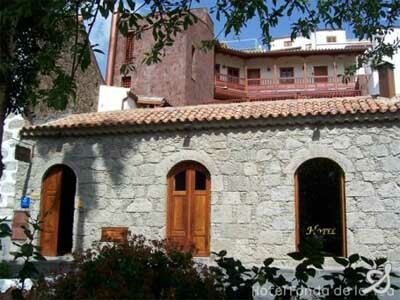 Discover the town of Tejeda and its History and Traditions Museum, Gran Canaria. 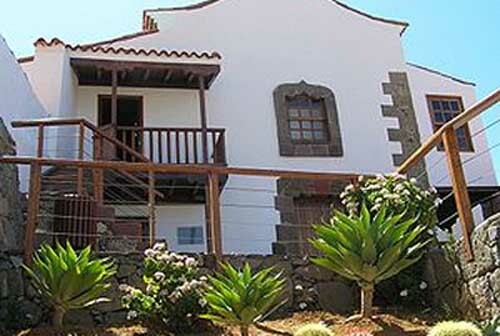 The Tejeda History and Traditions Museum is housed in one of the most emblematic buildings of Tejeda in Gran Canaria. This museum presents in an actual and interactive way the costumes and traditions from the Tejeda municipality, highlighting themes as agriculture, cattle raising, conflicts of land, water and others. Tuesdays to Sundays from 11am till 4pm (Saturdays till 3.30pm).